Alexis Sanchez has deleted two tweets after they sparked an angry reaction from Manchester United fans following Sunday’s shock defeat by Brighton. The Chilean forward is currently out of action with an injury and missed the fixture, which United lost 3-2 at the Amex Stadium. On Monday two tweets one a video, the other a series of pictures were posted from Sanchez’s official Twitter account as the former Arsenal man launched his first fashion collection: Alexis by JJO. In the video, Sanchez could be seen lounging about on a chair Tople$$ before checking himself out in the mirror. The pictures meanwhile featured him posing alongside a female model. Manchester United fans reacted badly to the timing of the social media posts, coming so soon after a shocking Red Devils display. 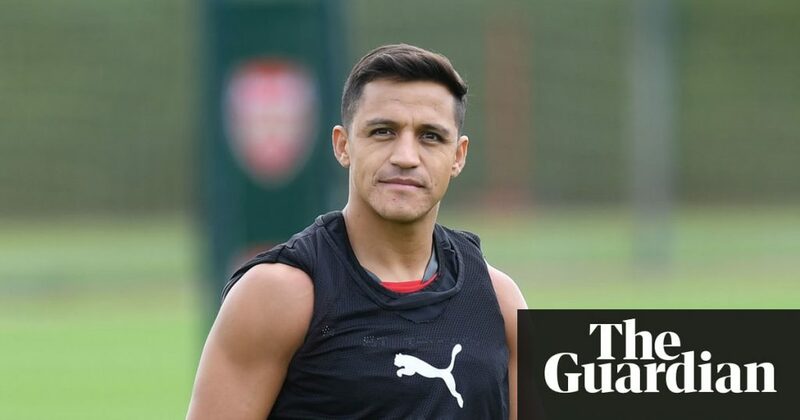 Sanchez left the posts on both his Twitter and Instagram pages for around half an hour before deciding to take them down. 0 Response to "Alexis Sanchez Under Fire For Promoting His New Business A Day After Man U Lost"